Acquiring a new customer costs up to 7 times more than keeping a current one. Understand how customer loyalty matter to your business, the need to implement a magnetic brand loyalty program that keeps your customers returning is clearer than ever. Now you know loyal customers should be a priority, the next concern may be how to effectively grow your loyal customer base and where to focus your marketing efforts. 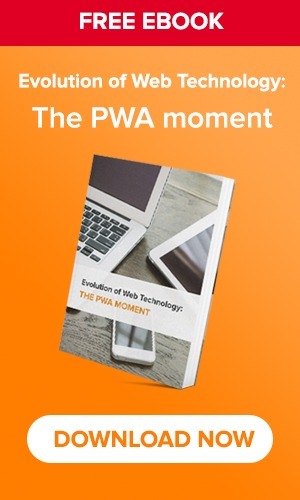 Especially when 90% of the time on mobile devices is spent within apps, and the number is still growing. The mobile app plays an increasing role in brands’ connection with their customers. In this mobile-first world, brands that don’t have a thorough strategy to stay on top of mind are more likely to struggle when dealing with the mobile shift. Forward-thinking brands would know to maximize the power of loyalty program through the mobile app – where they spend most of their time. For those who are looking to grow their customers’ loyalty, mobile apps should be where they focus the efforts. As the matter of fact, today’s customers hold the ability to take advantage of reward program on the go with their mobile devices – which turns Mobile app to be the best opportunity to fuel reward program and strengthen the relationship with their existing customers. Therefore, In-app loyalty schemes for mobile customers should become a critical part of your overall brand loyalty strategy. There is a dozen of ways that you can get your customers to create values for your business when it comes to the customer relationship. Actually a loyalty program that offers ways to earn rewards is proven to have more members actively participate in. You can also win real loyalty by developing a lot of profitable interactions other than just making a purchase by, say motivating your customers to continue to earn rewards through the app. Not only wins loyalty from your existing customers, this reward program can also turn them into your brand’s marketing army. Customers nowadays don’t trust all kind of advertisements as before. In fact, people tend to turn to their trusted sources rather than marketing channels to make decisions, including friends, family, customers reviews…submitted across many popular social channels. 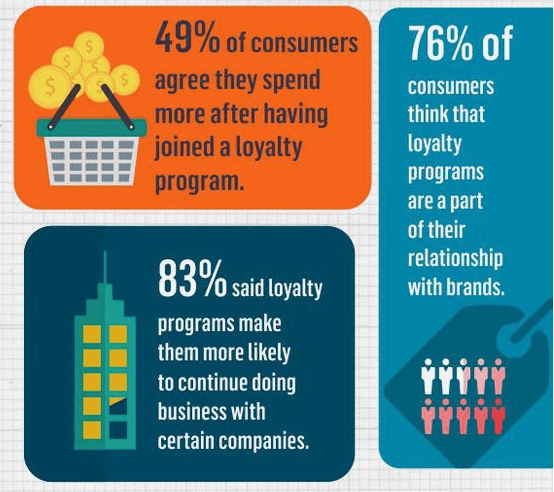 In order to build loyalty programs offering more benefits for both you and customers, you can, for example, reward your existing customers for each successful referral they made or share with their friends on social media. In consequence, every customer of yours can become a powerful marketer with a great capability to attract high potential future customers. Customers referred by other customers have a 37% higher retention rate, and are 18% more loyal than customers acquired by other means. Customers will return to your app if your brand offer benefits they can not find anywhere else. Be clear about the benefits you’re offering to make sure your customers see the value instantly and have enough reason to come back. When it comes to rewards, you may offer them an exclusive discount, coupon code or free gifts. But there is always an ideal reward type for your customers, the one that they find more appealing than others – even with the same value. Your brand needs to figure out what type of reward works best for target customers at each stage of their customer journey to maximize its results. 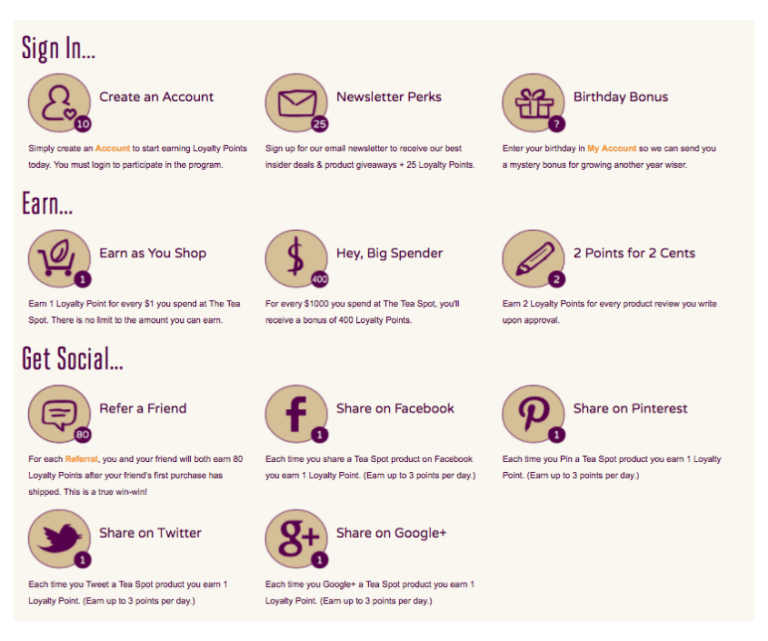 The first reward is critical to motivate customers to join your loyalty program. An achievable welcome reward can immediately give your customers a reason to return from the first time they come to your app. Customers are not engaged with your program until they claim your first reward. So if you want to keep customers engaged as soon as possible, make it easier for them to achieve the first one. For example, creating a little incentive for customers to register with an email address or social account is a good start for your loyalty program. Maintain a good balance between desirable and attainable rewards will trigger more actions and increase loyalty accordingly. Always give your best customers the benefits that match their value to your brand. Don’t forget to let others know what you are offering your best customers. 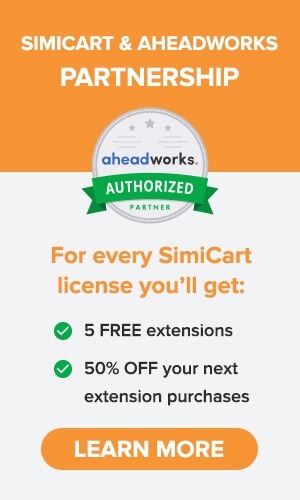 If the rewards are desirable enough, you can get other customers striving for these benefits. By setting increasing rewards along with their loyalty journey, you give them endless motivation to come back to your app and strengthen their relationships with your brands. You can make the journey even more exciting by allowing customers to feel the progress they made that shows how close they are to the next reward. As long as shoppers see the next value you are offering, they start to participate more actively to get there quick. To grab a little bit more attention, make it urgent. Limit their time to achieve an appealing reward that pushes your customers to perform profitable actions immediately. 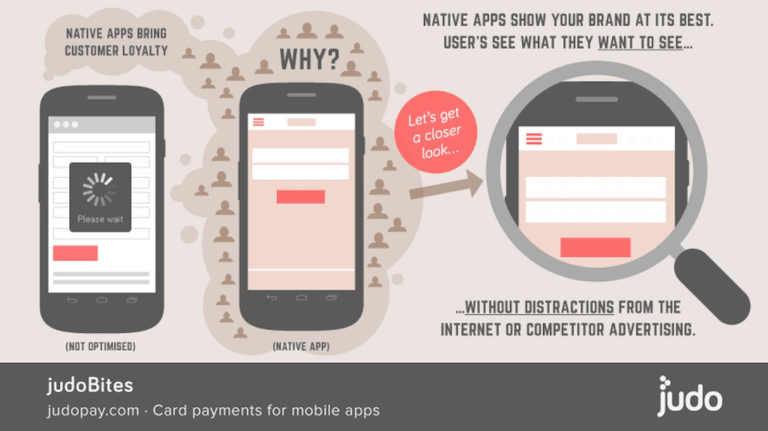 In-app incentives encourage customers to stay active within your app. But you need to remind them outside the app as well to maximize engagement with your loyalty program. And fortunately, mobile apps already have push notifications for that. Push notification is the most powerful tool to communicate with your customers by sending real-time messages to their devices, which is hard to ignore. Compared to emails, these push notifications have a far more impressive click-through rate of 17%-20%, while emails come at only 2-3%. Being super effective at winning attention, push notification will definitely give your loyalty scheme a boost if it’s done right. You can send app users the benefits of your loyalty program that matter to them, or timely remind them to earn a reward before it expires. In this way, customers get constant reminders that offer the value they desire and motivate in-app interactions with your brand. Combining your reward program with push notification can intensify its powerful effect and bring about amazing results for your program. Taking advantage of this powerful tool is the effective way to enhance program awareness and active participation among app users. Monthly Active Users: the number of unique app users for a thirty day period. Average Order Value: the average total of every order placed with your business over a defined period of time. Repeat Purchase Rate: the proportion of customers that have shopped more than once. Customer Lifetime Value: the net profit attributed to the entire future relationship with a customer. Point Redemption Rate: the percentage of your issued points that are being converted into a reward. Successful in-app loyalty programs are powerful enough to send your brand to the top of the chart. If you want to get there quickly, don’t set mobile app out of the competition. Mobile engagement is a fast growing trend that your brand loyalty strategy should not miss. 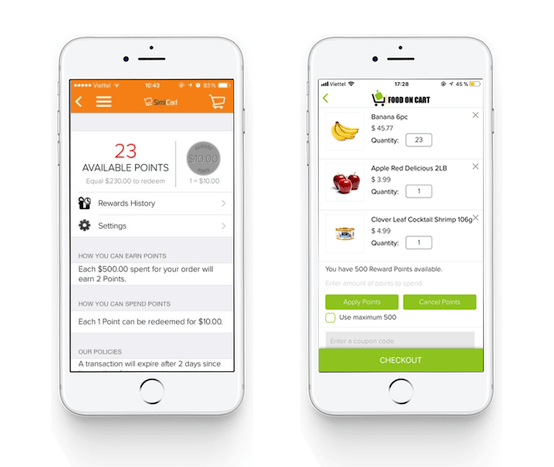 Combining engaging reward programs with a powerful mobile app can create an exceptional experience that wins customer loyalty for years to come. Taking advantage of the most popular mobile platform by providing rewards through an app is the key to build long-lasting customer relationship and long-term success for your brand.